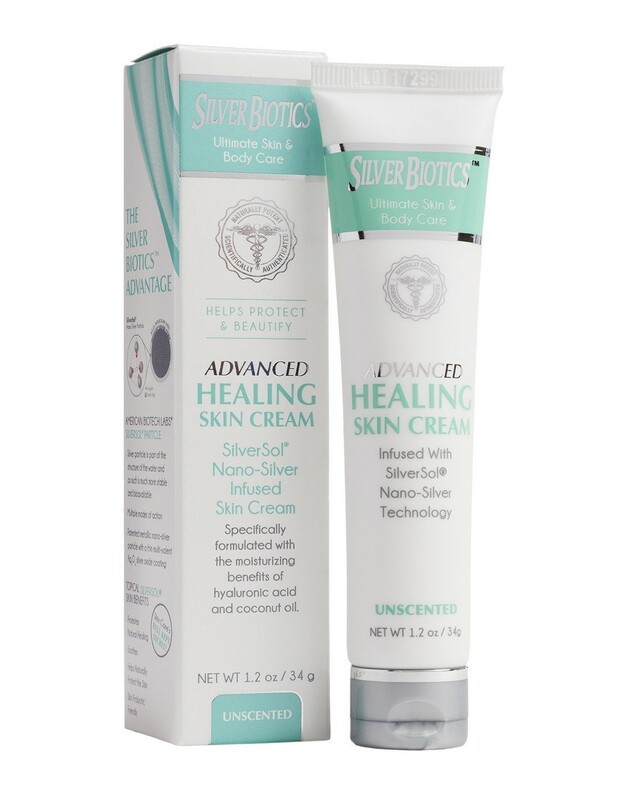 A powerful combination of SilverSol®®, coconut oil, vitamin e, and hyaluronic acid, Silver Biotics Advanced Healing Skin Cream is made with natural and organic ingredients. SilverSol®- advanced nano silver solution has become the new standard by which all other silver products are measured. Coconut Oil - Coconut Oil’s unique natural composition helps increase hydration and decrease water loss in dry skin. 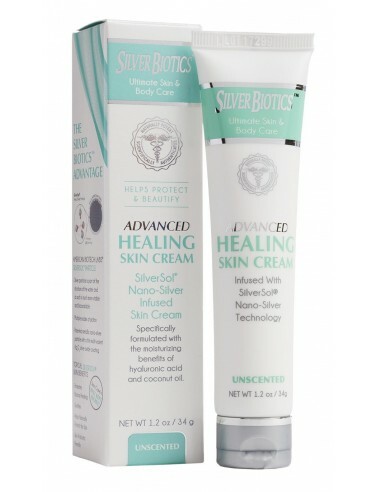 This helps your skin to be smooth to the touch and very soft. Vitamin E - Excessive sun exposure can damage healthy skin, causing fine lines and wrinkles. Vitamin E can help reduce sun dam­age and signs of aging. Hyaluronic Acid - Hyaluronic acid is a must have ingredient for an exceptional lotion. 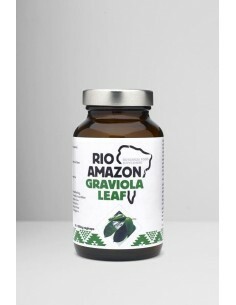 It’s naturally found in the body. 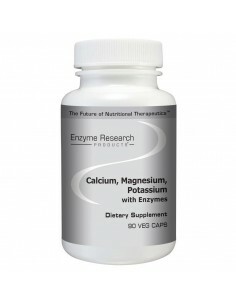 It hydrates the skin and reduces the appearance of fine lines and wrinkles. Hyaluronic acid is often called the natural fountain of youth because of its ability to retain many times its weight in moisture.